Recently I was sent this jumpsuit from WalG, it's took me a while to get this post up because it's the first outfit post I've ever done and I was quite nervous to post this. 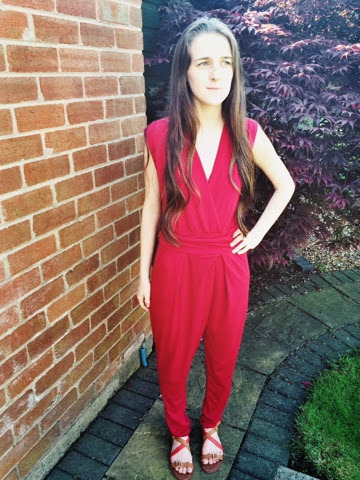 WalG are a online store selling a range of women's fashion, they have gorgeous dresses and playsuits that would suit a range of different people. There delivery service is also amazing and very quick, with no hassle at all! 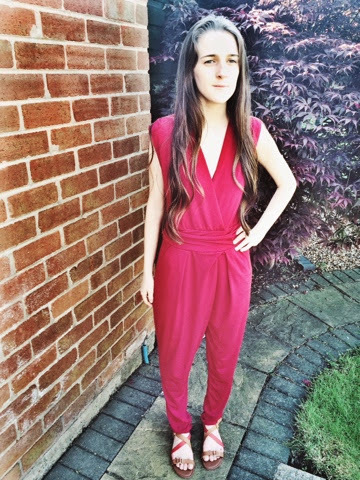 This jumpsuit comes in a couple of different colours including Navy, Green and Black and is priced at £36.I'm genuinely in love with this, it's one of the most comfiest things ever! This is available I'm sizes small medium and large and I think would suit anyone as this band across the middle would draw attention to your waist. You can also dress this up with a pair of heels and a statement necklace and clutch for the night or pair with sandals are some flats for the day. 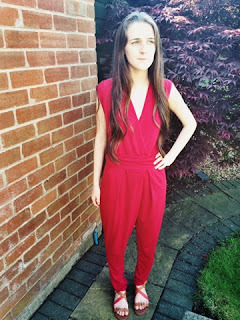 Overall I would definitely recommend purchasing from WalG if you want quality clothing with no hassle.